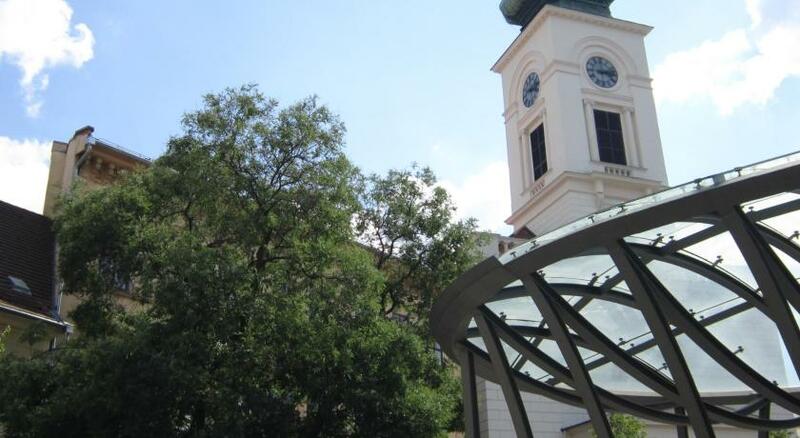 Lock in a great price for Estilo Fashion Hotel Budapest – rated 8.6 by recent guests! Reception desk, breakfast staff and the cleaning ladies friendly and professional. Nice breakfast, very clean,good facilities, perfect location. Good price. 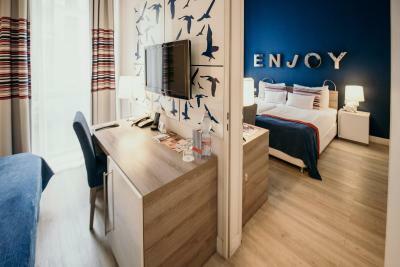 Nice rooms, nice staff. Perfect location. The hotel was clean and smoke free . Good breakfast and close to everything! The location is in a pedestrian area. Good Breakfast and I can have breakfast in front of the hotels to enjoy the atmosphere morning of pedestrian area.. The reception staff was great. Very helpful and responsive. Their manager, Jon, was very attentive. We stayed at this hotel twice, on the way through Prague and when we were coming back. After the first stay, we requested a shower stall in the room (vs. a bathtub) and he ensured our rooms had it, even though we got in and checked in later at night. One of the other reception staff members spent a long time on the phone helping me deal with the Vodophone customer service who only spoke Hungarian. The rooms were clean. I just wish they left more towels. We had a well designed accessible room. 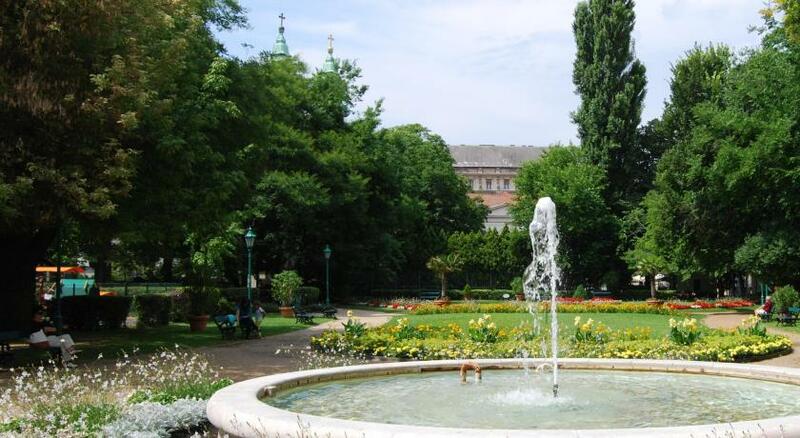 The location was perfect -- right in Old Town with an easy walk to sites, the Hop on-Hop off tour, and the Danube. Liked very much being in the pedestrian zone, but it did mean the taxi could not drop us off right in front. Breakfast was good -- eggs fried to order and lots of other choices. Staff was very helpful in answering questions but not pushy. Ate one dinner at the restaurant; glad we shared a plate as servings were large. 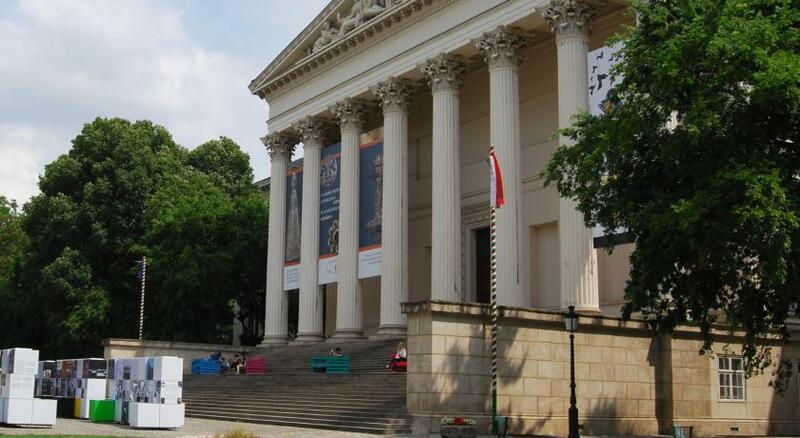 A good choice for before or after Danube River cruise. 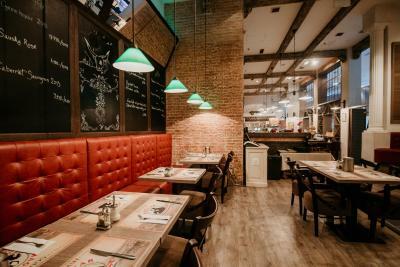 Estilo Fashion Hotel Budapest This rating is a reflection of how the property compares to the industry standard when it comes to price, facilities and services available. It's based on a self-evaluation by the property. Use this rating to help choose your stay! 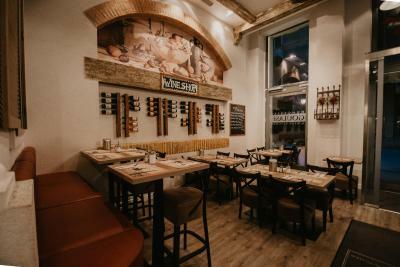 One of our top picks in Budapest.This elegant pet-friendly design hotel is located on Vaci Street, Budapest's pedestrian shopping street, 150 feet from the Danube River and 350 feet from the Great Market Hall. 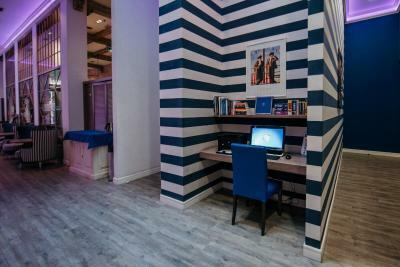 It offers free Wi-Fi access, air conditioning and a 24-hour business center with computers. 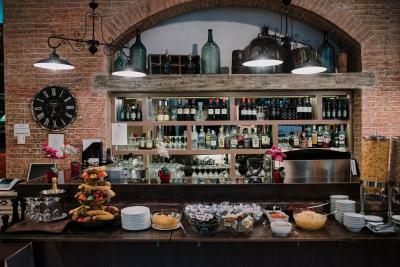 Guests can use the banquet facilities for an additional fee. Secured parking is available for a surcharge. 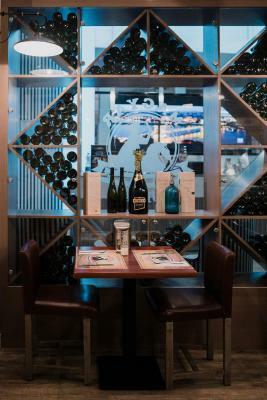 The hotel's restaurant serves Hungarian and international cuisine with an extensive list of domestic wines. The lounge is decorated with wooden elements, sleek furniture and pastel colors. During the day guests are served with tea and biscuits. 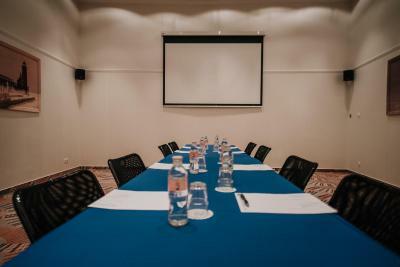 The soundproofed rooms are fitted with custom-designed furniture and have air conditioning. The bathrooms have bathtub or shower and they provide free toiletries. On request, in-room baby amenities, such as a baby cot or a changing table can also be arranged. Guests can store their luggage at the property free of charge and use cleaning services such as shoeshine. Ironing and laundry services are available for an additional fee. Airport shuttle is available for a surcharge. 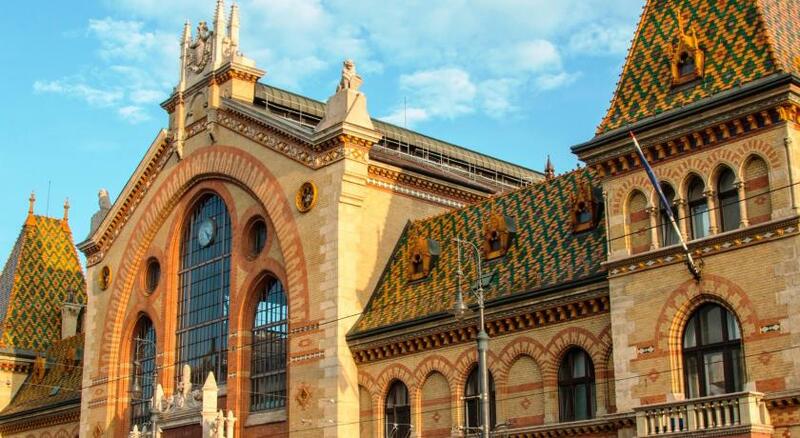 Estilo Fashion Hotel Budapest is 2,300 feet away from the Gellért Thermal Baths, while the nearest metro station is at Fővám Tér, 650 feet away. 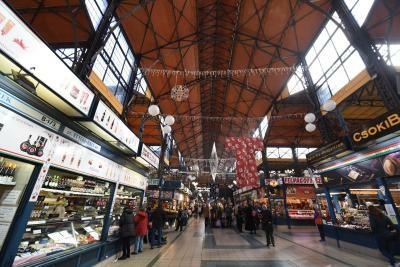 Keleti Railway Station is 1.9 mi from the property, while Liszt Ferenc International Airport is 11 mi from the Estilo. Shuttle can be organized upon request and for surcharge. 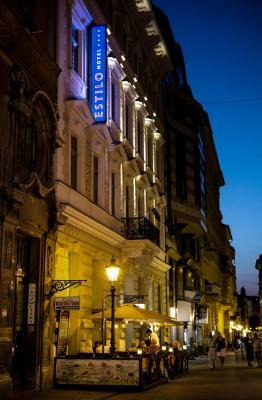 When would you like to stay at Estilo Fashion Hotel Budapest? This family room incorporates two connected double rooms and features a satellite TV, mini-bar and tile/marble floor. Decorated with vivid colors and quality materials, this unit offers views of the Váci street, air conditioning, a safety deposit box, and LCD TV and a mini-bar. 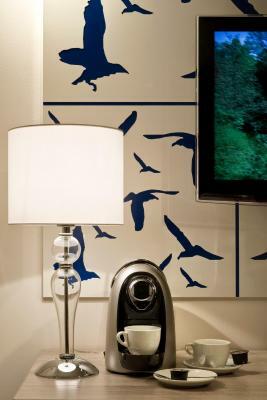 One bottle of complimentary mineral water and 4 coffee capsules are provided every day. The bathroom comes with shower, a hairdryer and toiletries. 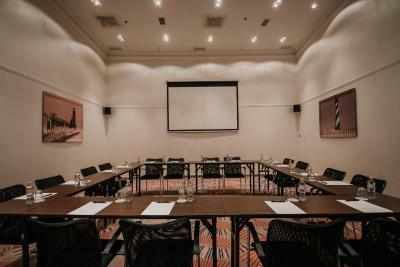 Blue, red and white colours give the emotion of refreshness in a nice and modern environment of the 70 rooms and the conference room where any kind of event can be successful for up to 45 persons. House Rules Estilo Fashion Hotel Budapest takes special requests – add in the next step! Debit card Estilo Fashion Hotel Budapest accepts these cards and reserves the right to temporarily hold an amount prior to arrival. Estilo Fashion Hotel Budapest accepts these cards and reserves the right to temporarily hold an amount prior to arrival. 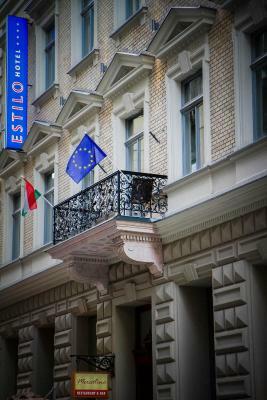 Please be informed that alternatively you can pay by EUR in the Estilo Fashion Hotel Budapest. "Small and modern", it’s even somewhat hidden at the beginning. 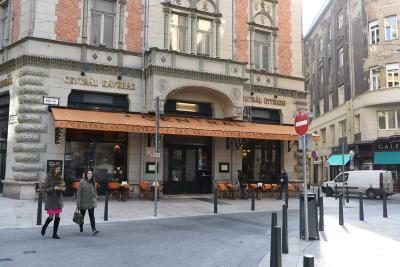 It is centrally located in the "best street", for walking and eating in the city. And you’ll be near or easily accessible to almost everything. The street is pedestrianized, and the taxi leaves you by 20 meters from the hotel in a crossroad. It’s a 15-minute ride to Kelleti train station. Walking down the street at any time of day and night is very pleasant. In the first few blocks there are more restaurants and small souvenir shops. Farther away there are larger (chain) shops along with morre restaurants, and the street ends at the Hard Rock Cafe. To walk through all that is only 1 km. 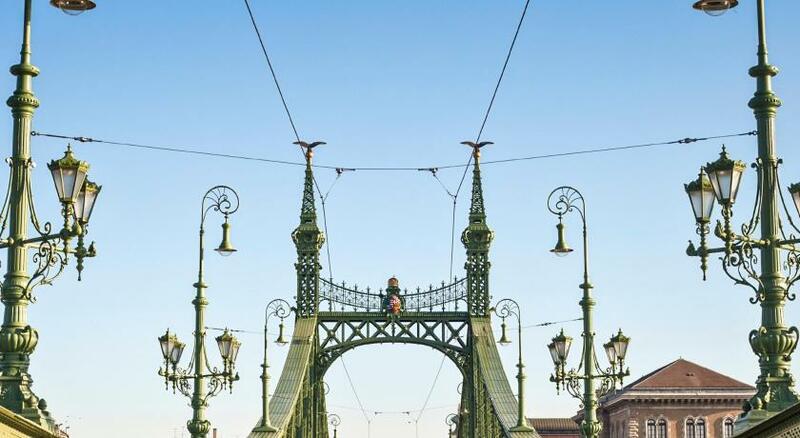 Hotel is first of street and about 50 meters from Fovan square, which is by Szabadság bridge. Great city market is located across the street and is marvelous. Our room was really small, I don’t know if they’re all equal. But is has everything nice and functional. There is enough room for your belongings, but doors open just partially. Service is good as well, towels are old but still working good. Good breakfast. The restaurant, is nice, food is excellent. Staff is very friendly and efficient. In summary, it’s nice in most what matters. One huge problem for those who sleep just in the dark is that windows do not have a blackout so room becomes clear early. Except if you’re looking for more elegance, luxury or other features, I couldn’t imagine a better place to stay while in Budapest. Worth it. Restaurant and bar closed at 10pm. Breakfast choices ran out if you don’t get there early. Friendly staff and clean comfortable room. On Friday evening went downstairs to have a drink. I ordered a glass of wine and asked for anything special, just housewine as I am running down of money as departing in tbe morning. Asked for a price and the comment I got was unprofessional. Is it 4eur too expensive for you?It's absolutely unprofessional as only me I can decide what price is affordable to spend. Felt upset about it. The hotel is near the Market but it is a little bit far from other attractions. Sheets and towels were not that new, there were a little used. The ventilation system in the room didn't allow to open the windows so there was no fresh air, only the cold ventilation air. Quite dry and felt heavy. I liked the hotel breakfast, location and superhelpful staff. I was also positively surprised by how spacious the bathroom was. Everything was fine, location, amenities, staff is good. Came home after a day out to find my room door had been left open by house keeping. Breakfast was disappointing. Did not realise the hotel allowed dogs and could hear one barking on my floor. Was not asked upon check out how my stay was. Lovely varied breakfast every morning, airport transfers were simple, beds were extremely comfortable, very handy having the interconnecting rooms. This was a lovely hotel, right in the city centre and very close to the river and other city attractions. It was very quiet as the street outside is a pedestrian precinct. The room was a good size and the beds were comfortable. The facilities were ideal. Breakfast was very good with a large choice. There were lots of options around the hotel for an evening meal.